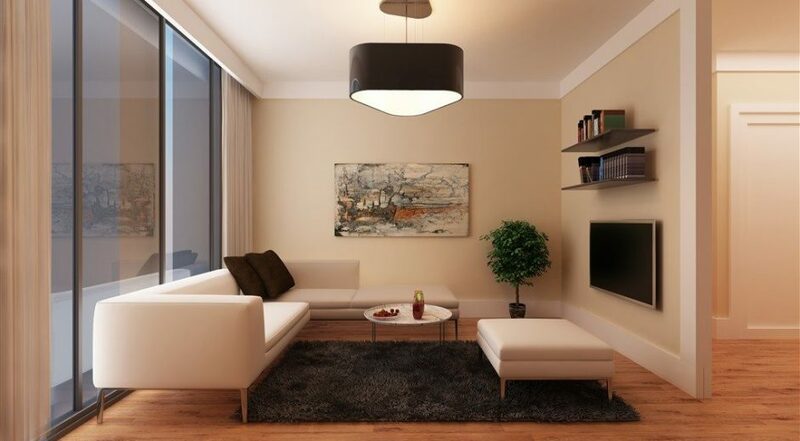 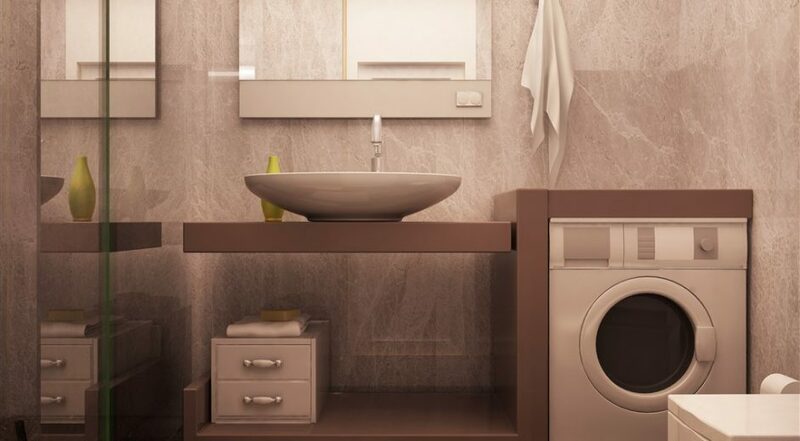 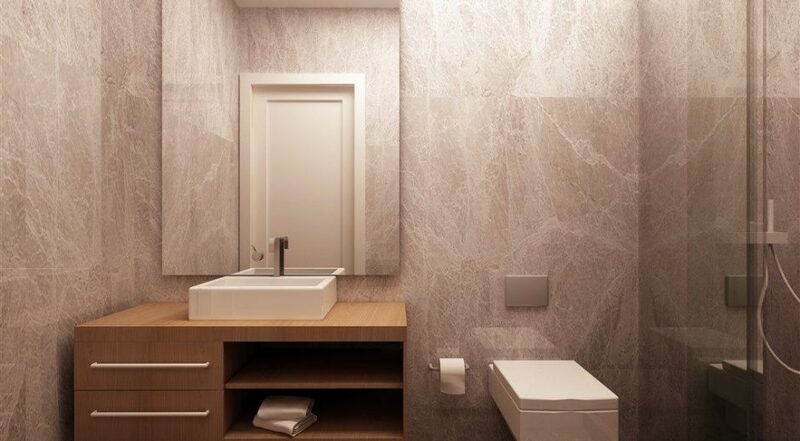 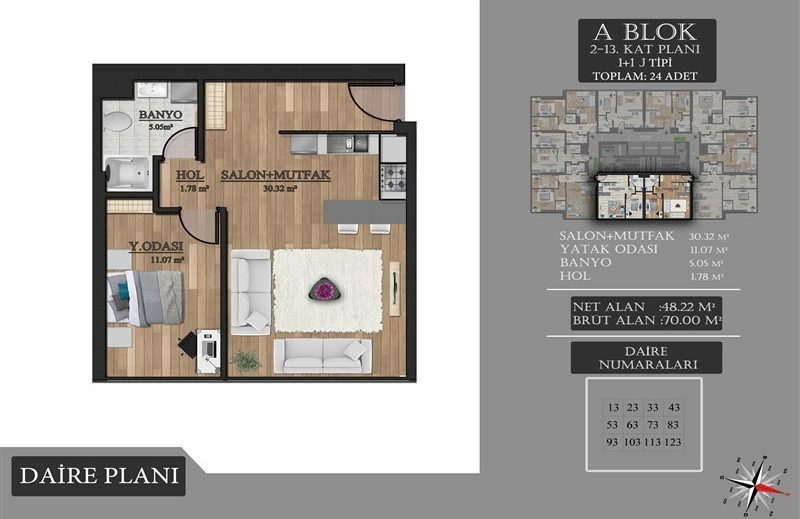 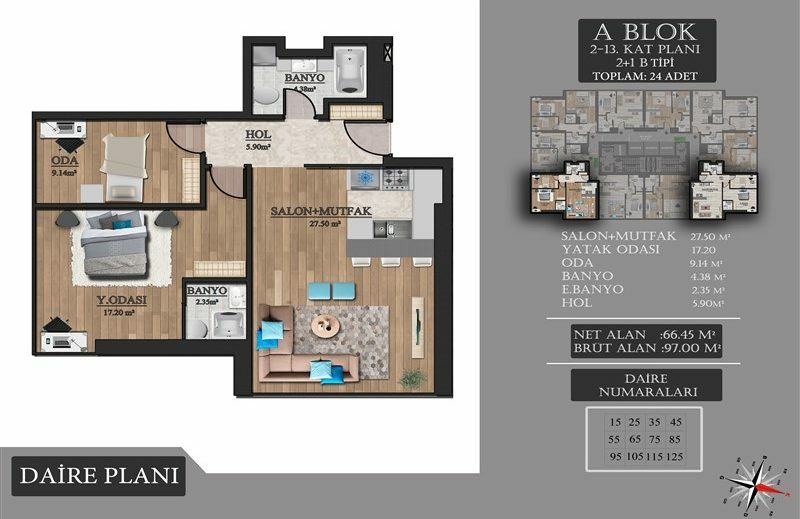 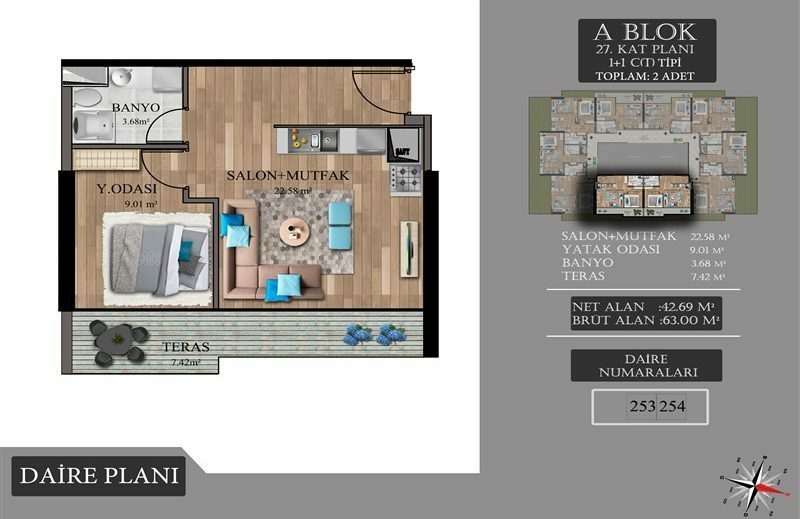 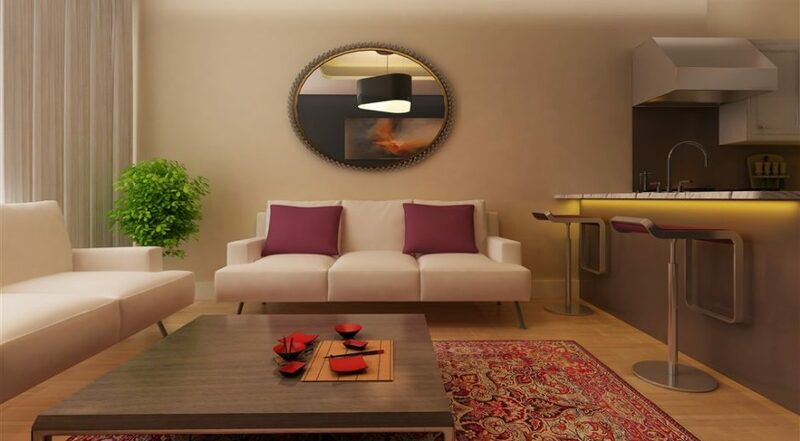 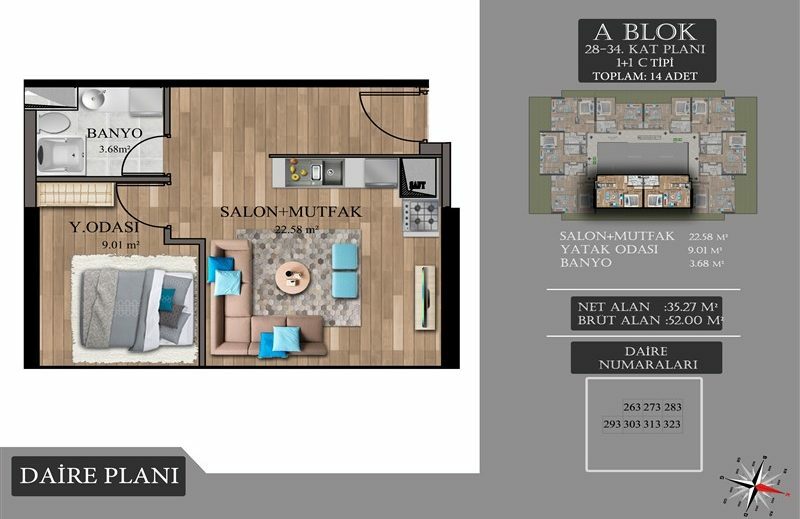 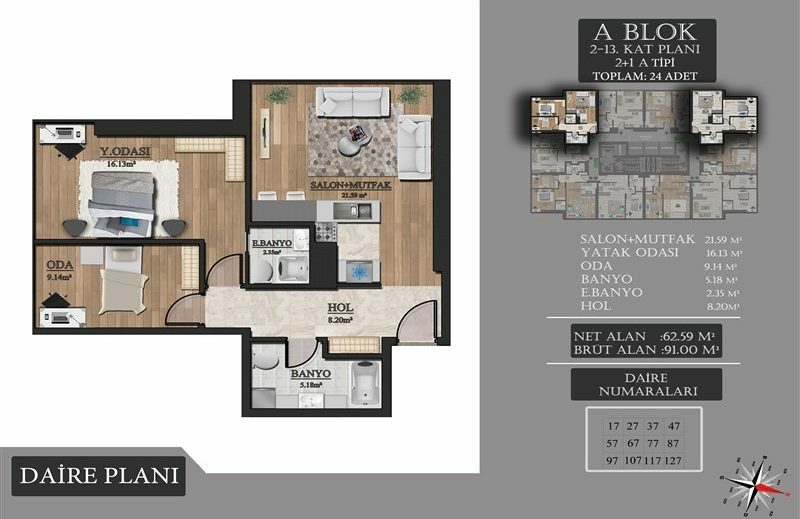 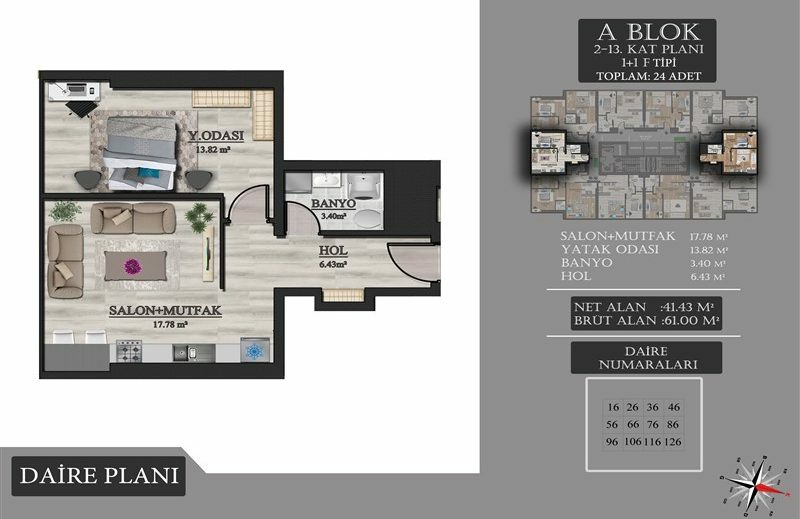 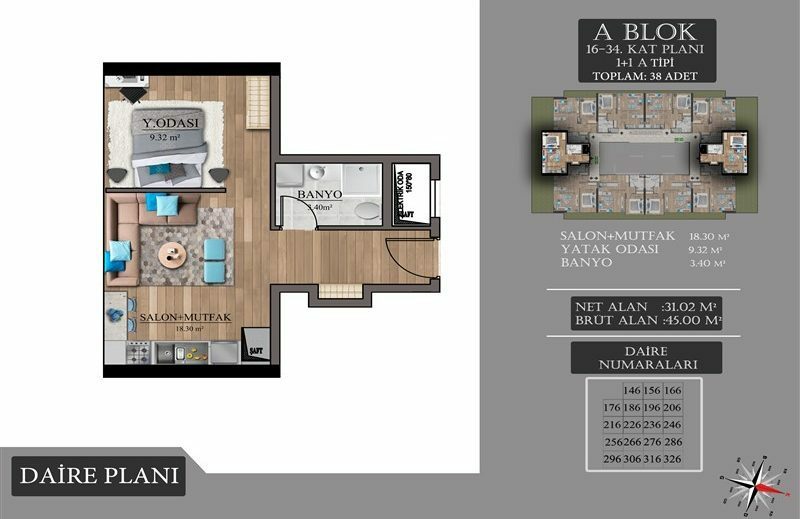 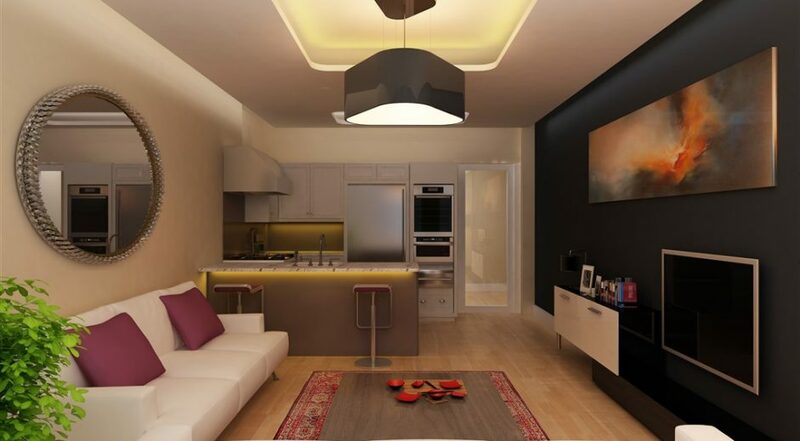 Apartments for sale in installments near the metrobus station in Esenyurt-Istanbul/Turkey within a compound which is located near the E-5 highway which makes commuting around Istanbul an easy job. 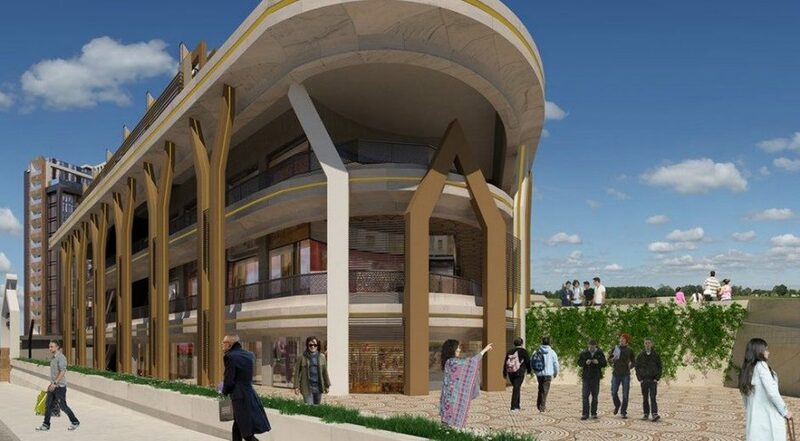 Not to mention being only 2 Km away from the nearest Metrobus station, which takes you around the city and connects the European and Asian sides of Istanbul together. 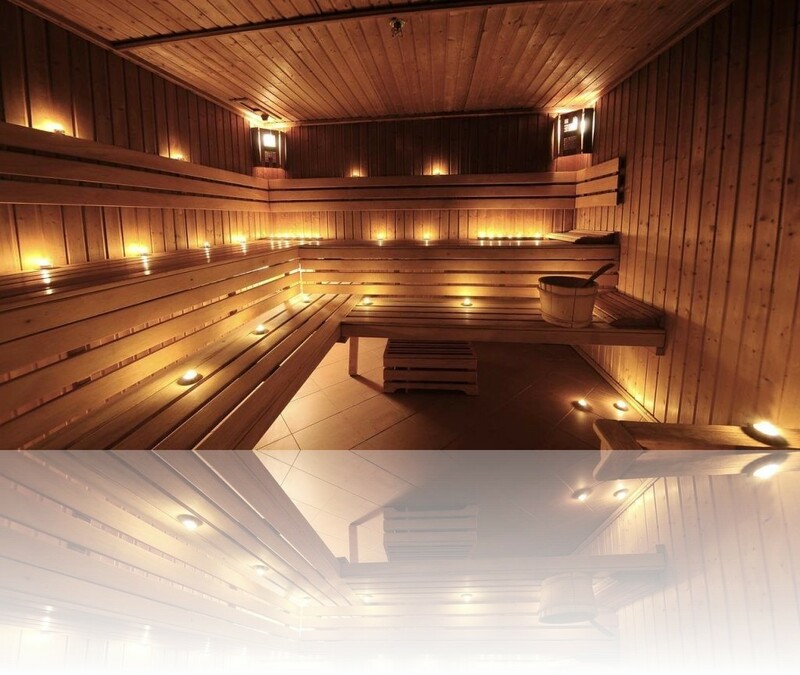 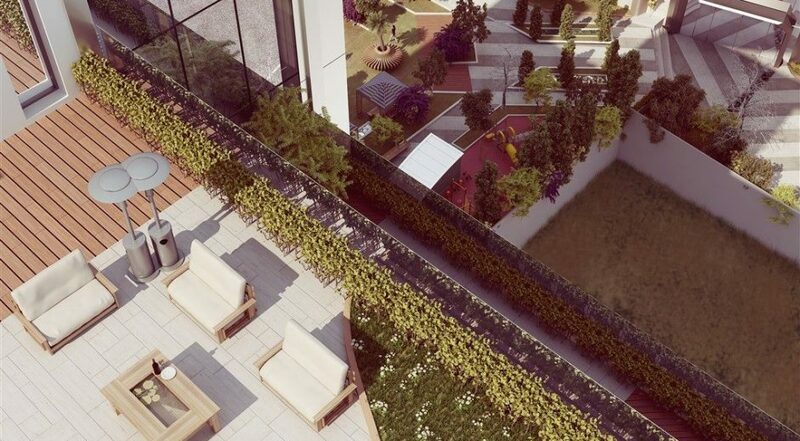 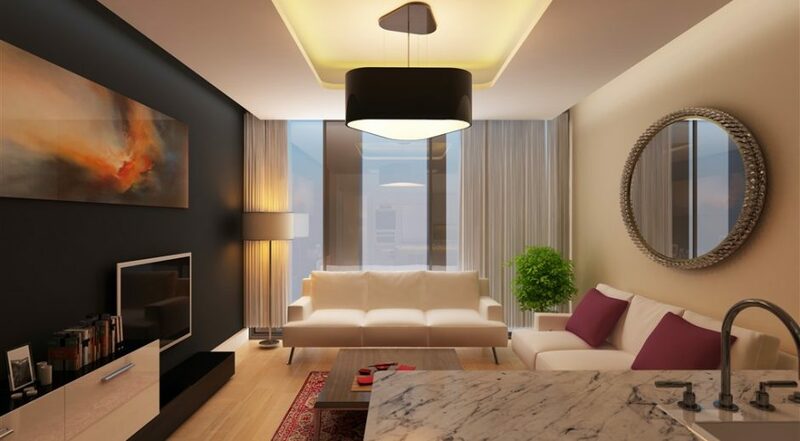 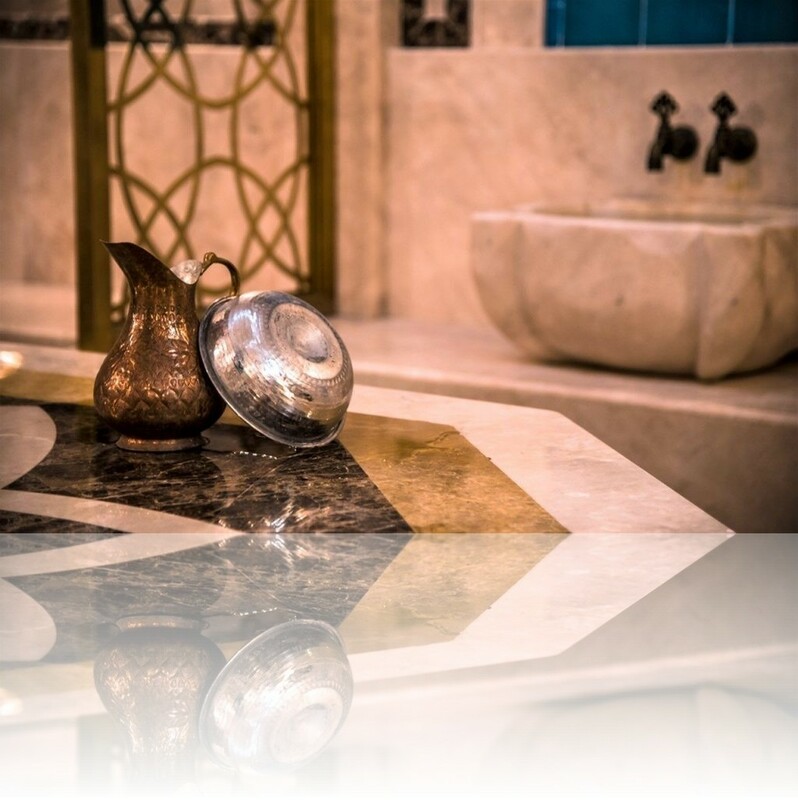 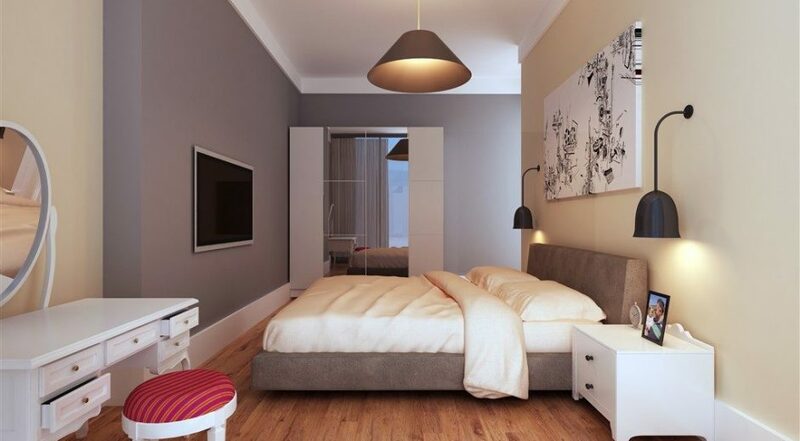 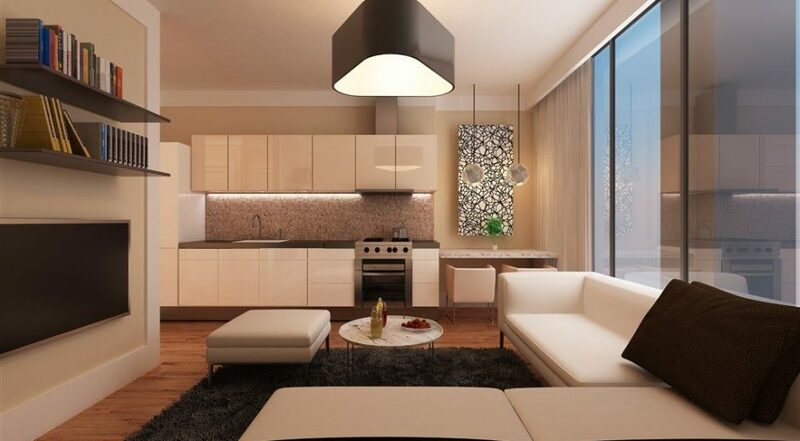 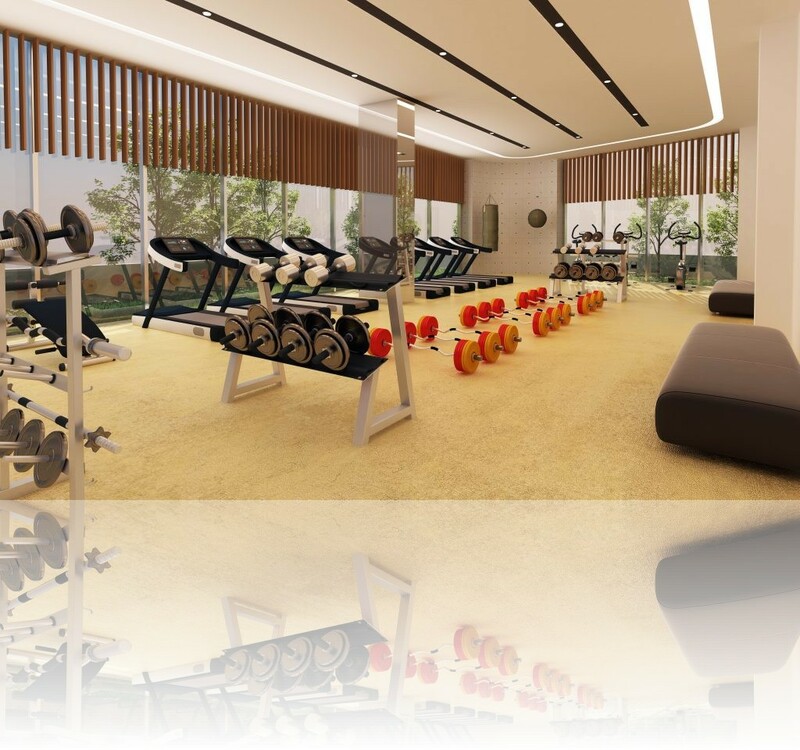 The location is privileged by its proximity to many social, educational, health and public facilities. 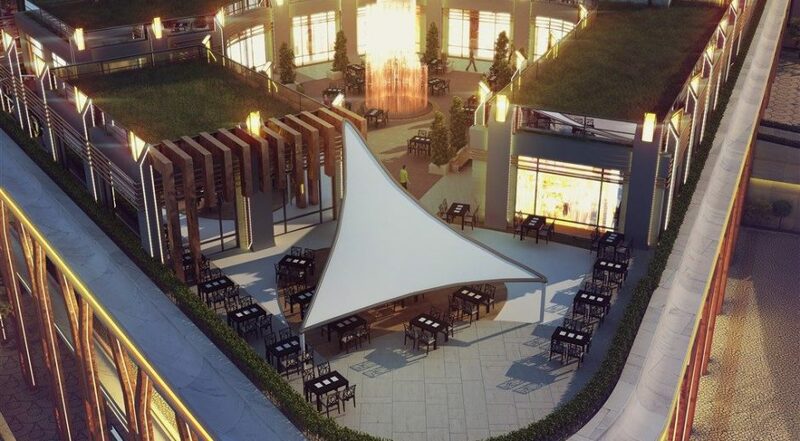 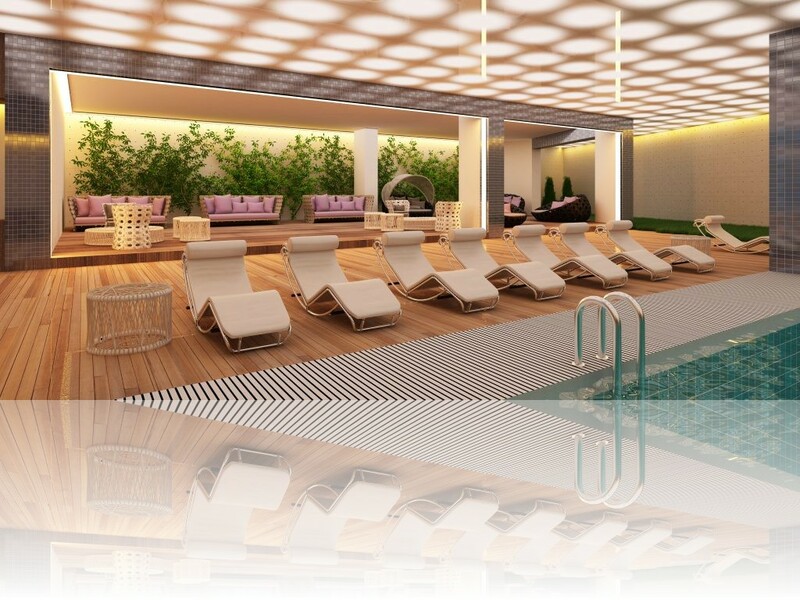 For shopping, you have easy access to Torium Mall as well as the popular Marmara Park Mall. 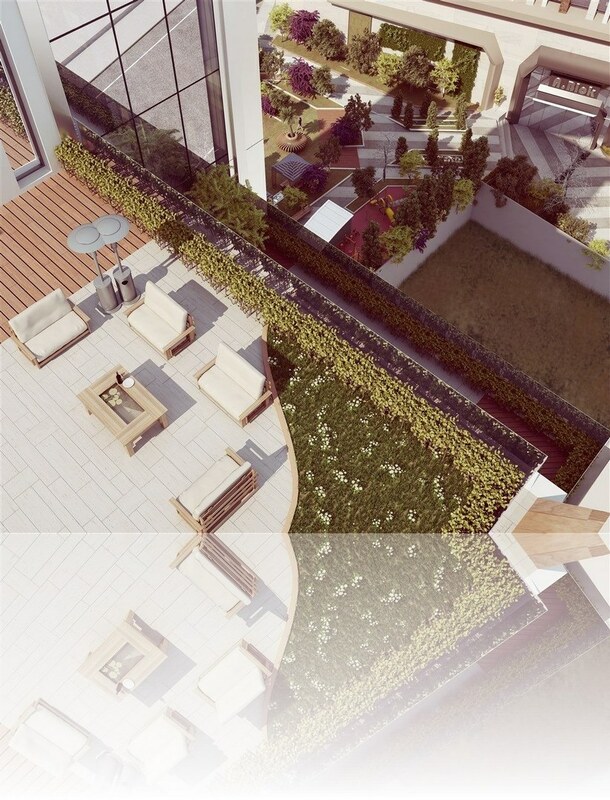 The compound offers a modern architectural design with wide windows in all rooms, some rooms enjoy a sea-view. 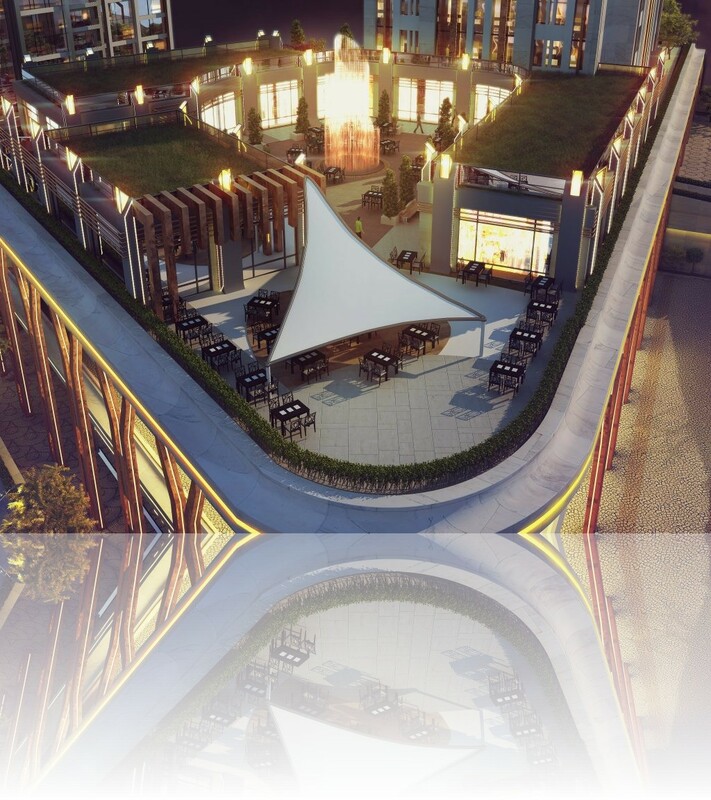 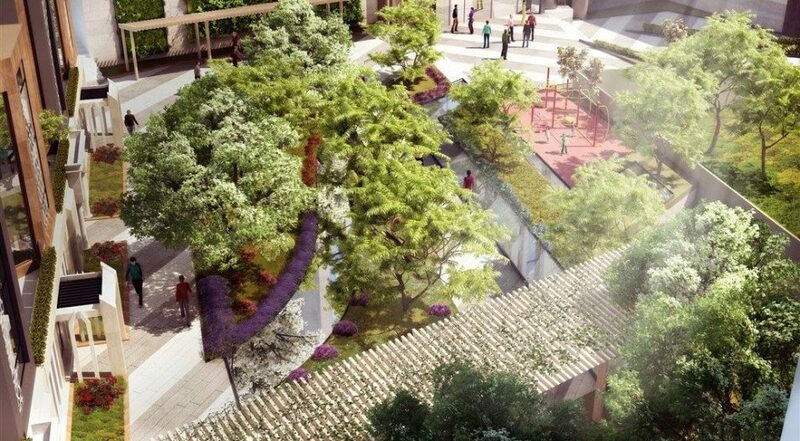 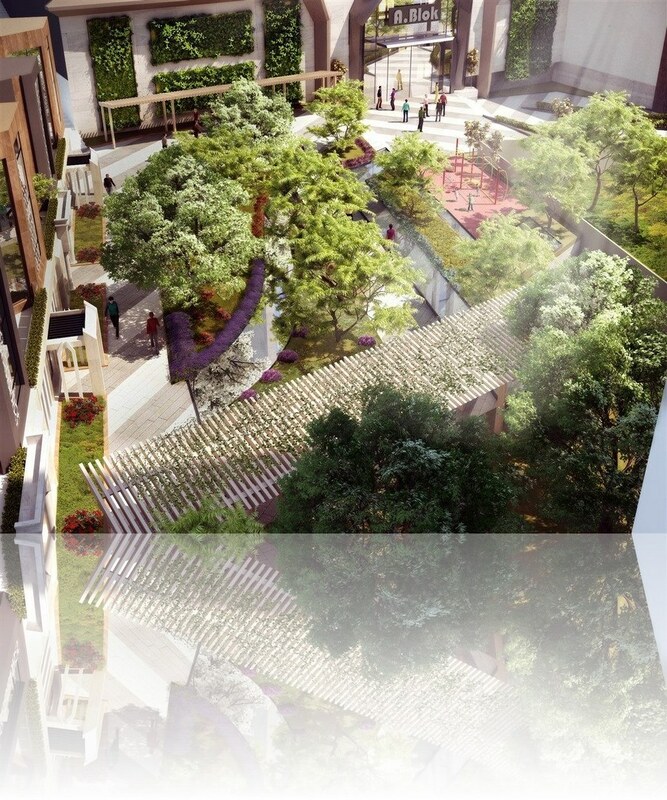 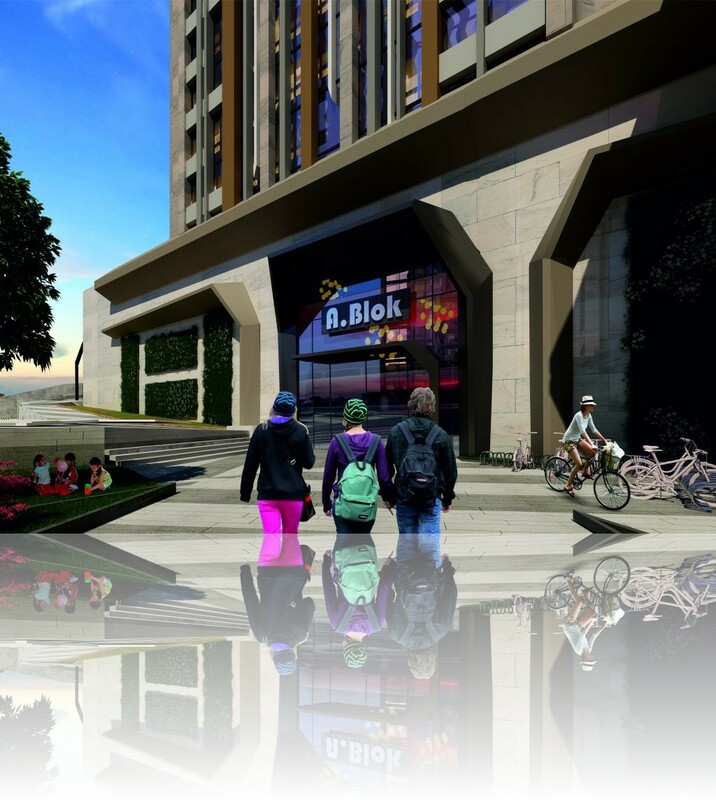 This complex will have both residential areas as well as commercial areas with versatile shops. 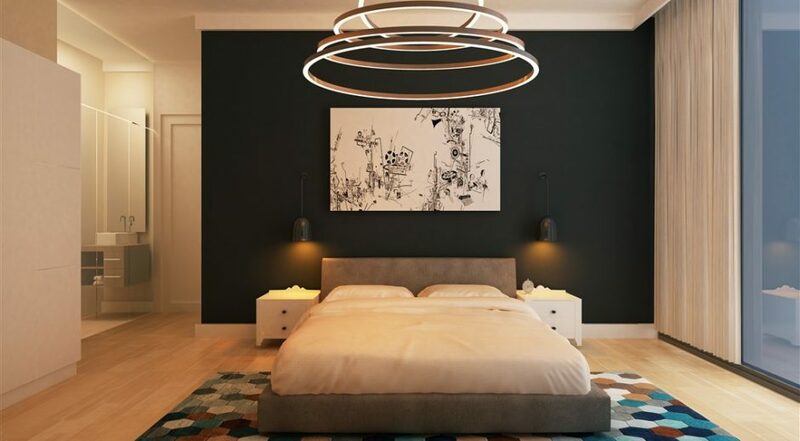 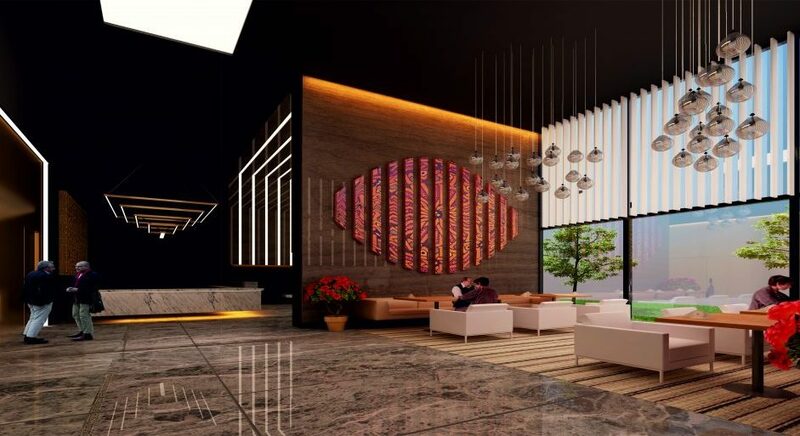 This closed community with around the clock security is fully prepared with social and recreational facilities such as Kids Playground, Indoor Swimming Pool and more. 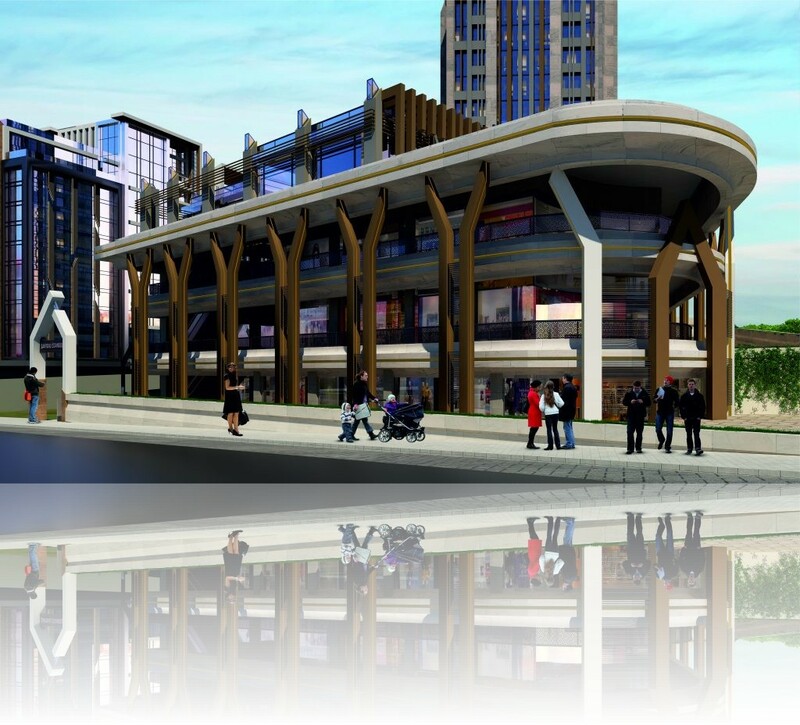 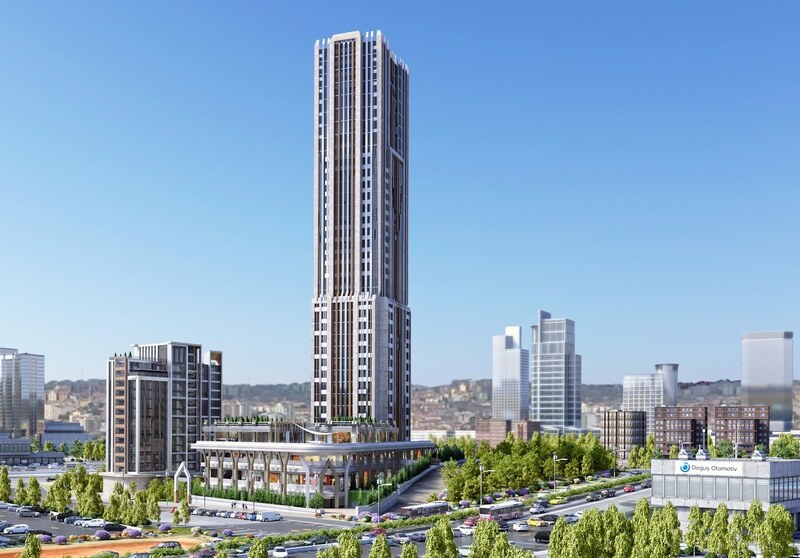 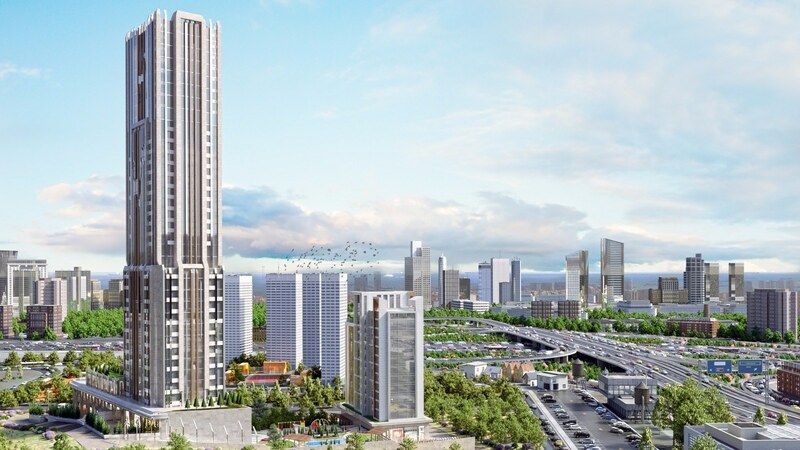 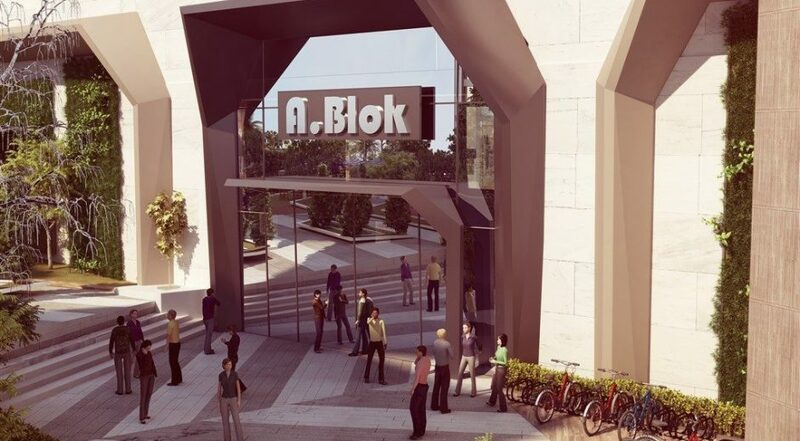 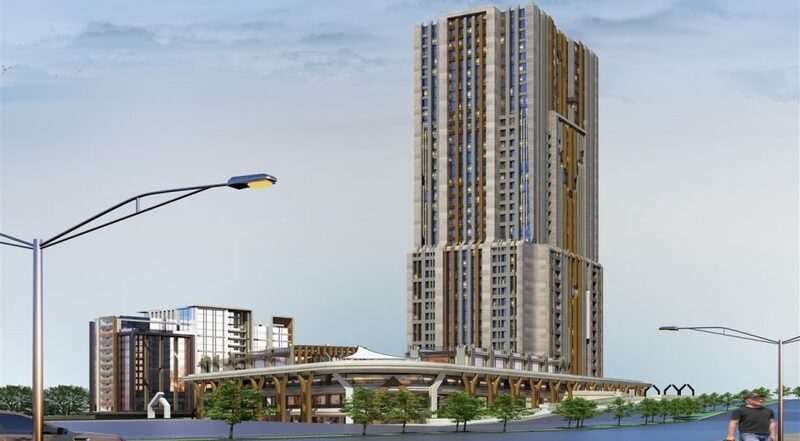 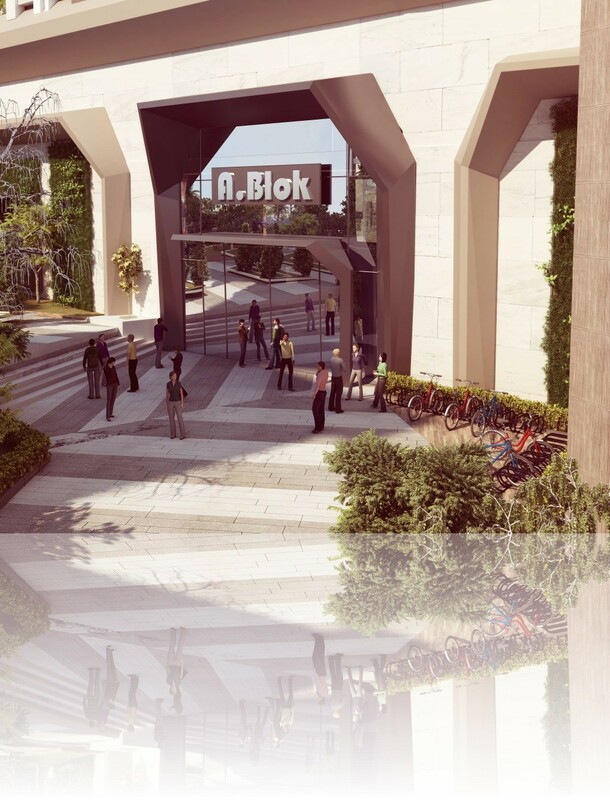 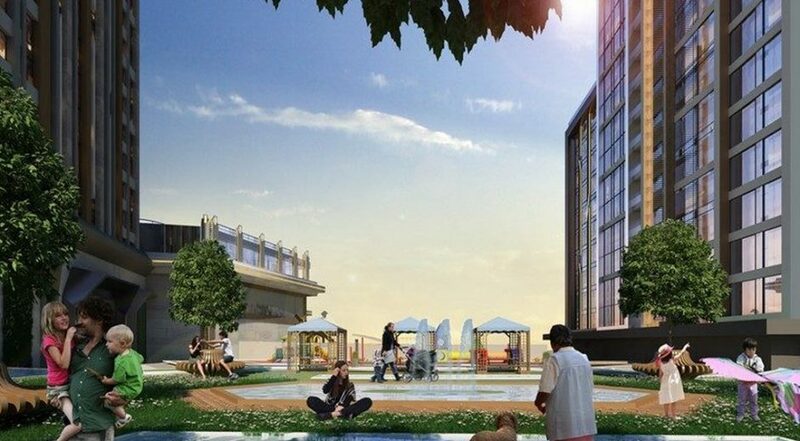 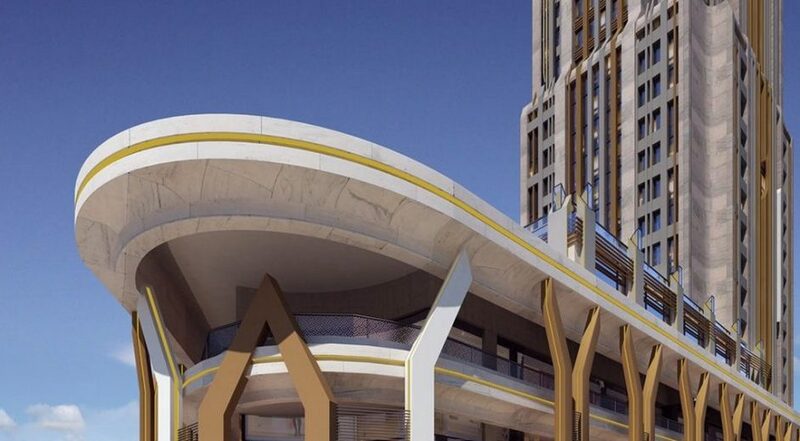 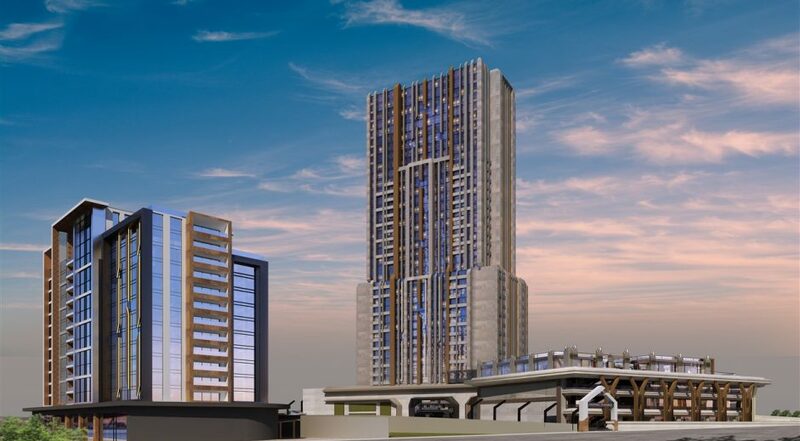 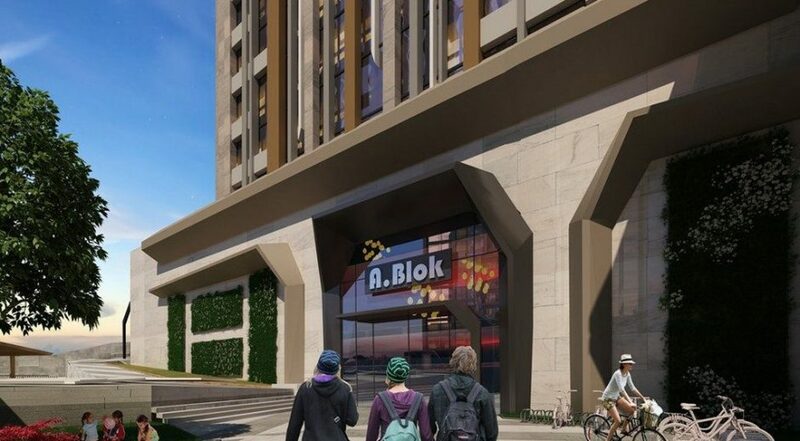 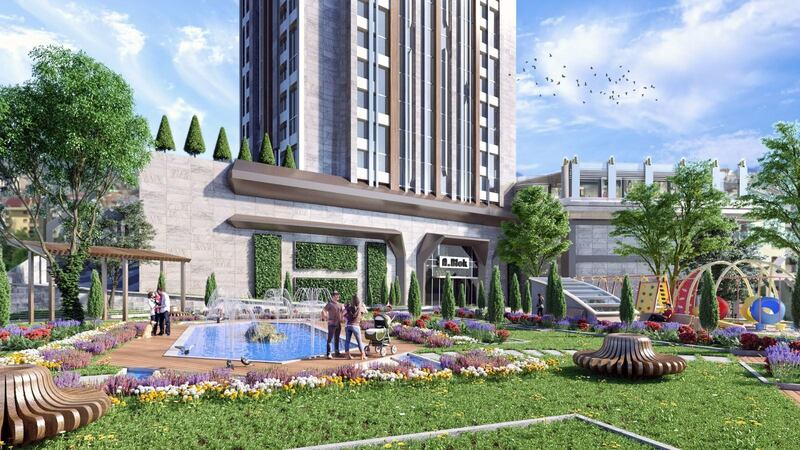 These apartments for sale in installments near the metrobus station in Esenyurt-Istanbul/Turkey are set to be delivered in June 2020.